Looking for a new kitchen breakfast bar? 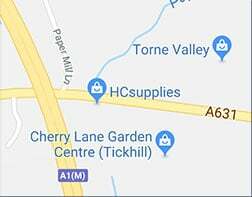 You’re in the right place with HC Supplies. We have perhaps the most extensive breakfast bars for kitchens selection anywhere in the UK. Our entire breakfast bars range comes in a wide range of colours and materials so you’ll be sure to get the perfect worktops direct from us at HC Supplies! 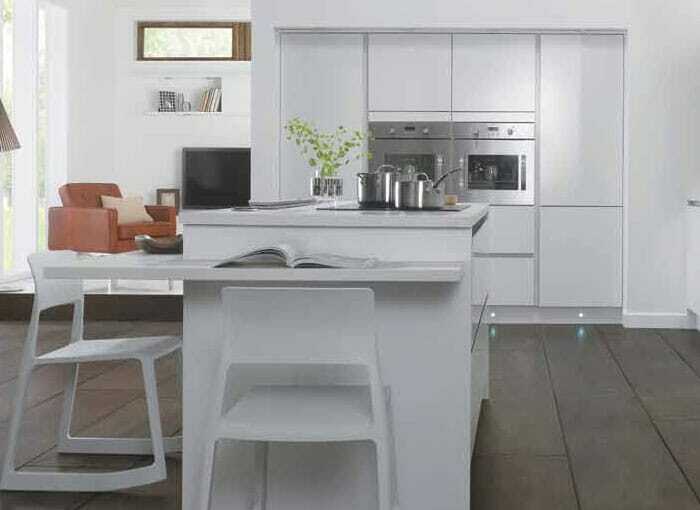 Worktops breakfast bars beautifully compliments your existing kitchen worktop creating additional space to entertain in. We only choose breakfast bars for kitchens that we believe offers functionality, durability and design elegance. 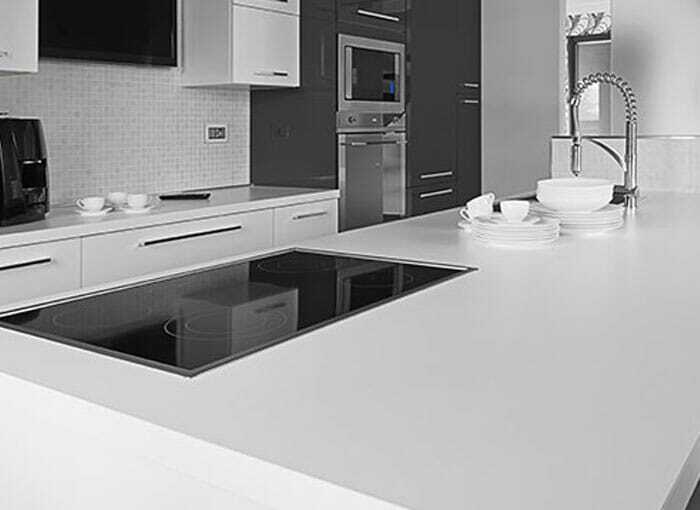 Our quality breakfast bar tops range comes from leading breakfast bar UK suppliers including Apollo Slab Tech breakfast bars, Artis kitchen breakfast bars, Encore breakfast bars, Wilsonart breakfast bars and so much more. 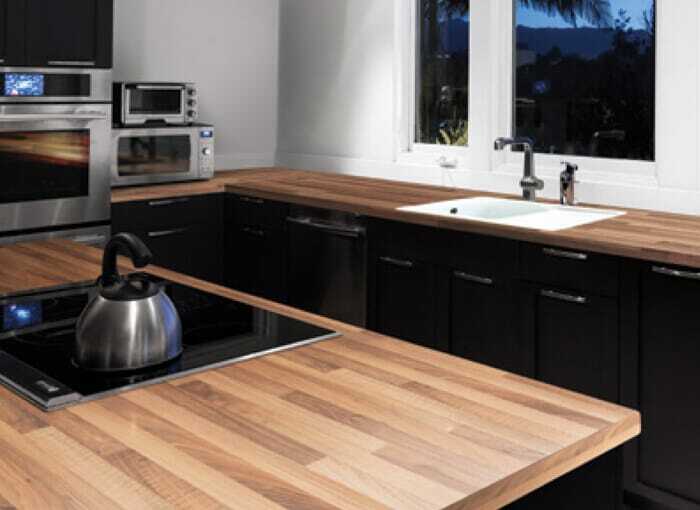 Our incredible breakfast bars worktops range spans a host of materials including granite breakfast bars, solid oak breakfast bars, walnut breakfast bars & beech breakfast bars. 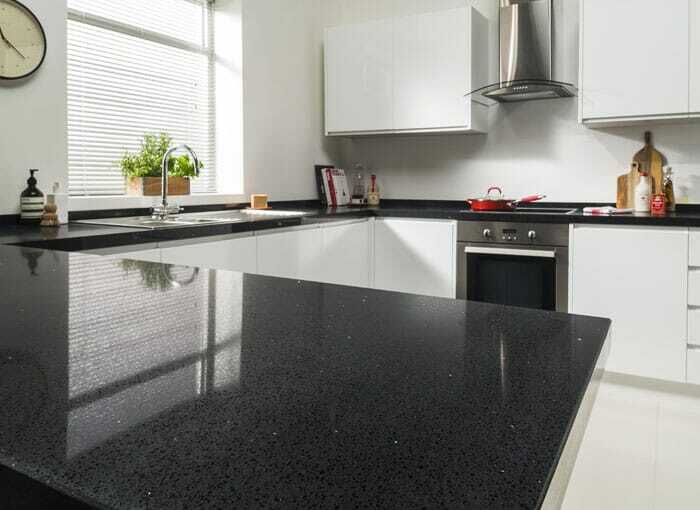 Sourcing quality, cheap kitchen breakfast bars worktops couldn’t be easier with us at HC Supplies. If you’re looking for breakfast bars in kitchebns that are beautiful yet inexpensive, take a look at our laminate breakfast bars range. Laminate kitchen breakfast bars are one of our cheapest breakfast bars. Our range boasts a huge amount of different colours, styles and textures from leading breakfast bar worktop brands such as Artis breakfast bars, Duropal breakfast bars, Tandem breakfast bars and Wilsonart breakfast bars. You're certain to find cheap breakfast bars worktops that you're looking for that matches your budget. If you desire a kitchen breakfast bar worktop with the natural look, we have the perfect range for you. A wooden breakfast bar provides a desirable natural appearance to your kitchen. A wooden breakfast bar from us at HC Supplies offers supreme durability and with good care, it will not only look great but last a lifetime. Our solid surface breakfast bars are an extremely popular choice amongst our customers and make a truly stunning addition to any kitchen design whether traditional or contemporary. 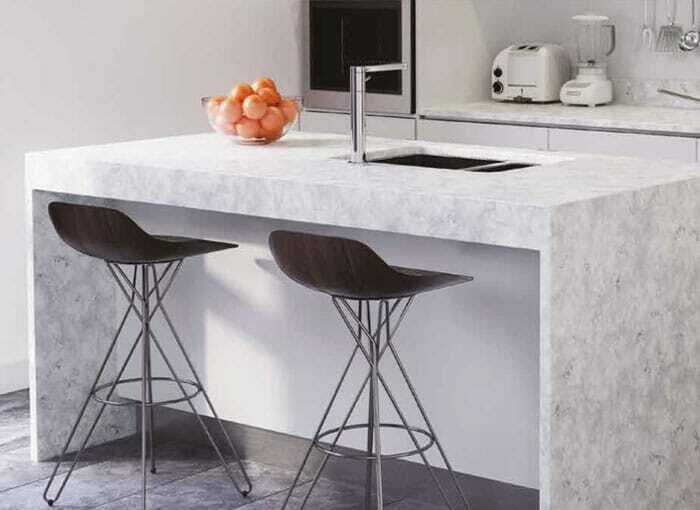 From breakfast bar worktops UK suppliers Apollo Magna breakfast bars, Apollo Slab Tech breakfast bars, Odyssey breakfast bars, Mistral breakfast bars & M-Stone breakfast bars, our solid surface breakfast bar worktop range is one of the most comprehensive in the UK. A granite breakfast bar makes a wonderful addition to any kitchen design and is a very desirable breakfast bar kitchen worktops material. 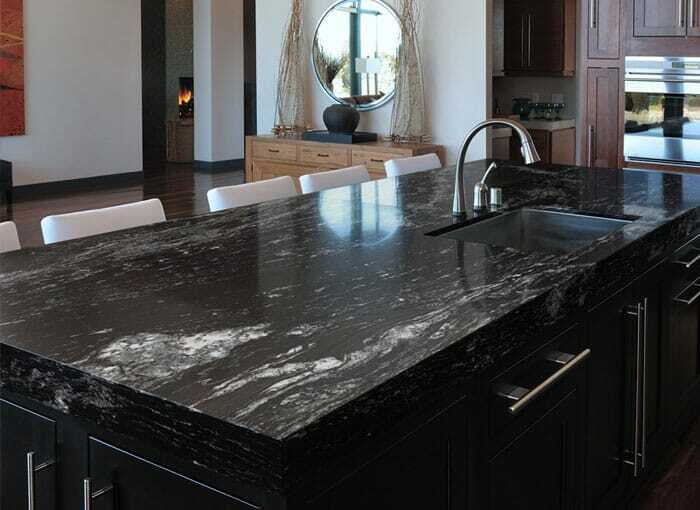 Granite is formed over millions of years deep beneath the Earth’s crust, this slow process makes granite one of the toughest materials on the planet which lends itself to make extremely tough breakfast bars. You will find all our kitchen breakfast bar at cheap prices that will leave you lost for words. We really are the breakfast bar worktops UK specialist and we’re extremely proud to stock such an extensive range. We really are the UK breakfast bar worktops specialist and we’re extremely proud to stock such an extensive range. The majority of our breakfast worktops come in a variety of different styles & effects, such as our beautiful range of curved breakfast bars or our popular narrow breakfast bars, great for a small kitchen. 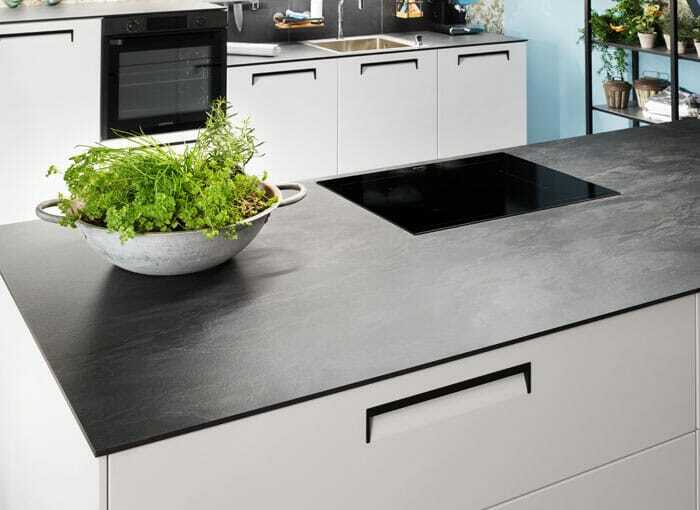 For a galley kitchen, check out our L-shaped breakfast bars and wall breakfast bars, these stunning kitchen breakfast bars worktop will add extra dining space whilst offering superior design elegance. Cheapest kitchen breakfast bars Guaranteed! 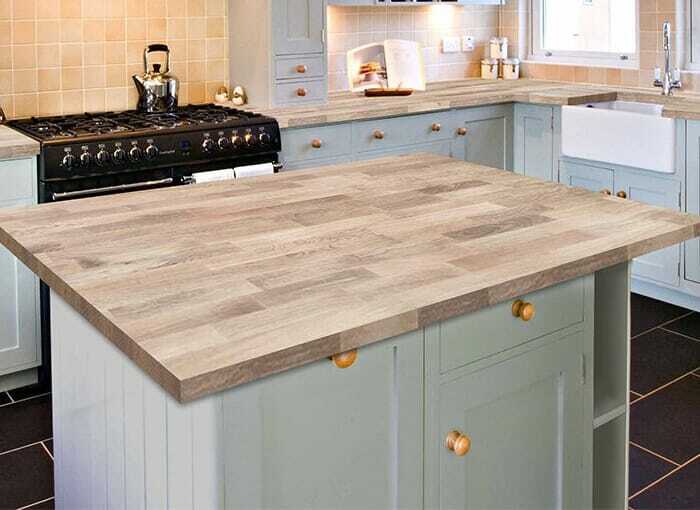 Whatever your reason for wanting to buy a breakfast bar worktop, you will find an extensive selection of cheap breakfast bars worktops at HC Supplies, with a huge variety of styles and colours to suit all kitchen designs and budgets. We offer superior breakfast bars worktops direct to your home or wherever you need your worktop, UK delivery is fixed at a low, flat fee, so feel free to order your breakfast bars from us, no hidden delivery charges here. Are you looking for a kitchen worktop? 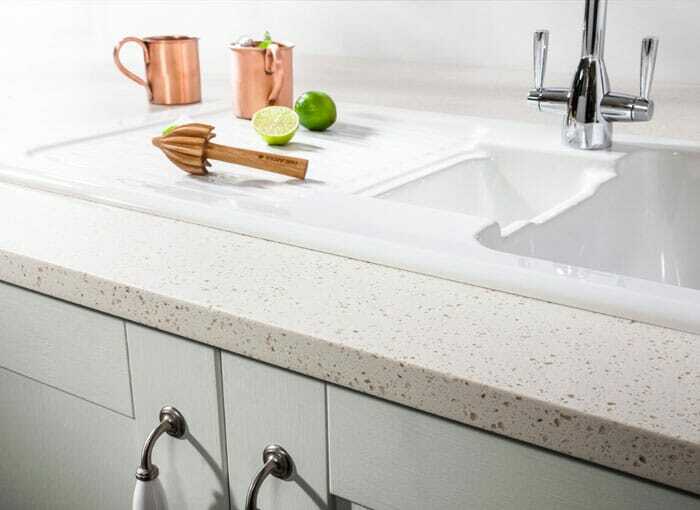 Don’t forget that we are one of the UK’s largest suppliers of kitchen worktops and offer quartz kitchen worktops, granite kitchen worktops, solid wood worktops, laminate worktops and so much more!